Learn to be a Technical Official! 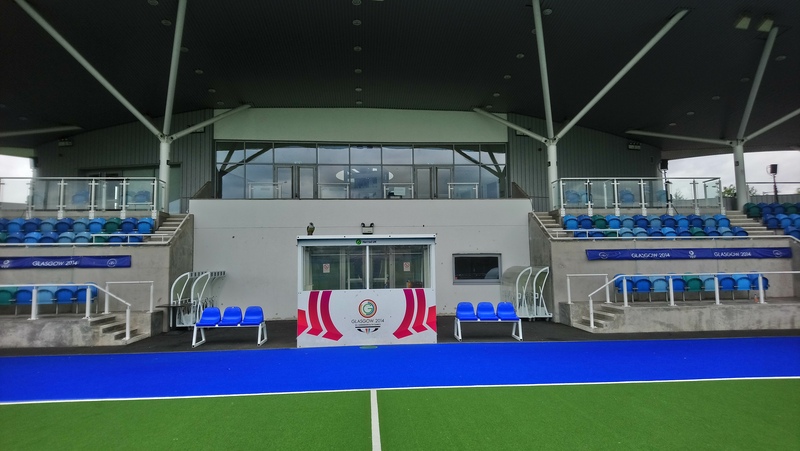 Scottish Hockey has a reputation for producing high quality Technical Officials who have worked at Olympic, Commonwealth and international hockey events across the globe. This training course provides a good opportunity for those wishing to learn from the best and pursue a “career” as a technical official.